I am one of the appointed jury members choosing the “Best of Blogs”. The Bobs awards honor bloggers, activists and journalists in 14 languages that champion the open exchange of ideas, freedom of expression and human rights on the Internet. 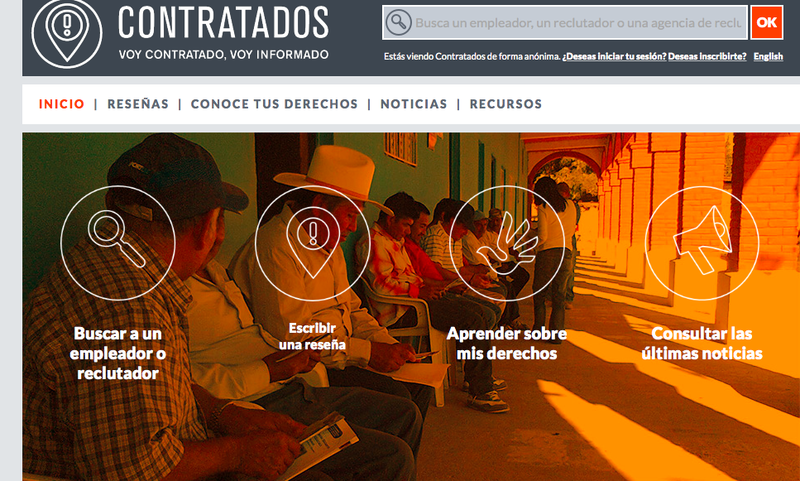 A Website informing temporary workers in the US about their rights, about reliable contractors and “fixers” and answers specific questions in order to prevent abuse. It also offers low tech options. Someone with a regular mobile phone can receive a voice message answering her questions. A hackerspace in the outskirts of Mexico city is my choice for the Privacy and Security category, because it nails it: instead of focusing on privacy and security tools, they are building an engaged community of young activists, women and men deeply engaged in fully understanding how technology works, from hardware to software to content and design a privacy and security approach, adequate to the local challenges in Mexico. 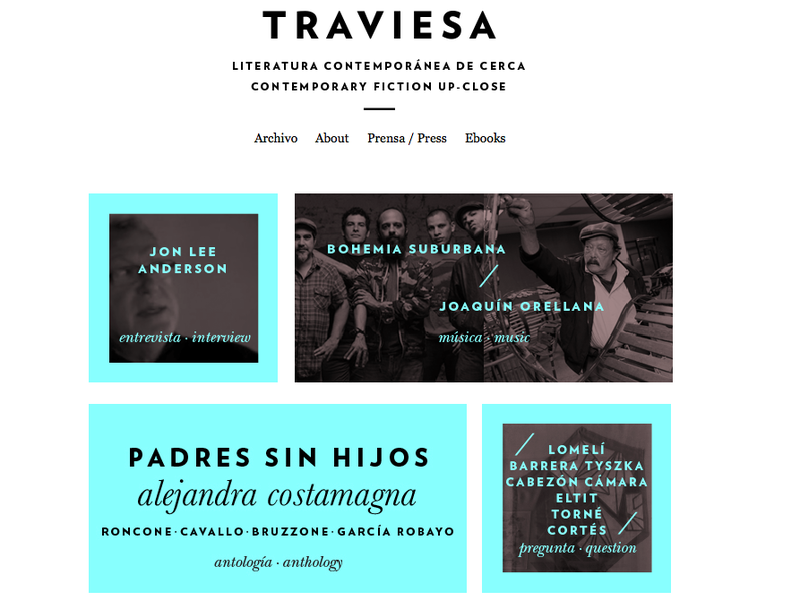 Magazine Traviesa is an amusement park for readers, writers, and snoops interested in contemporary literature written in Spanish. It offers the most sophisticated and neatly curated list and content from Latin American writers and highly capable literary translators. The selection offers a window the most beautiful letters written in Spanish. Past winners of The Bobs include: Lina Ben Mhenni (Tunisia), Ushahidi(Kenya), the Sunlight Foundation (USA), Li Chengpeng (China), und Alaa Abd El-Fattah (Egypt) for Manal and Alaa’s bit bucket. Former jury members of The Bobs include: Michael Anti, Isaac Mao, Rustem Adagamov, Erik Hersman, Rosana Hermann, Loïc Le Meur, Muzi Mei, Ammar Abdulhamid, Budi Putra, Mustafa Nayyem, Shahidul Alam, Andrew Baron, und Ai Weiwei.